Conveying findings of a report in a way that is accessible to the audience is an essential part of any analysis. 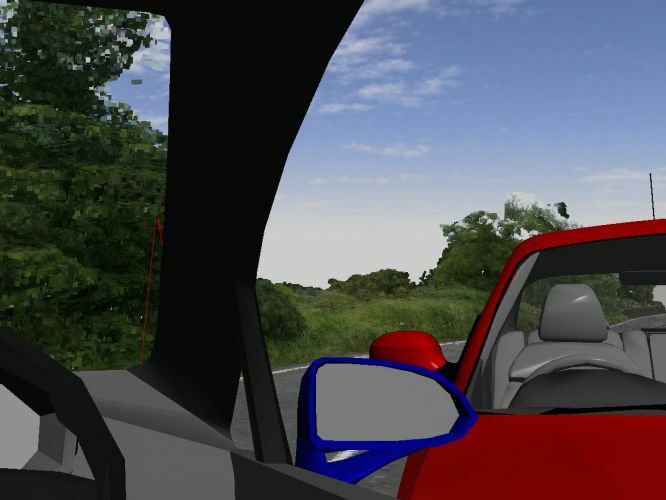 A 3D simulation of events can be compelling. 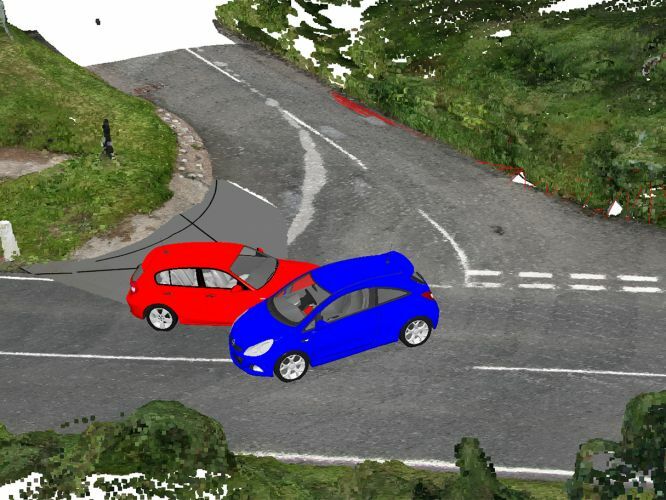 A video showing how the parties arrived at the point of collision, or how vehicles moved after a collision can clearly convey the message that the whole audience can understand. 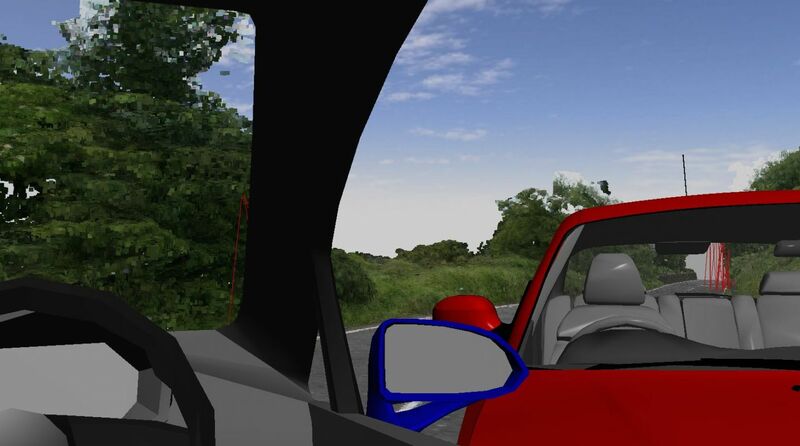 Simulation can also assist in demonstrating what would happen if a vehicle was travelling, say, 5mph slower. It can also provide compelling evidence when dealing with large goods vehicles interacting with pedestrians or pedal cycles. 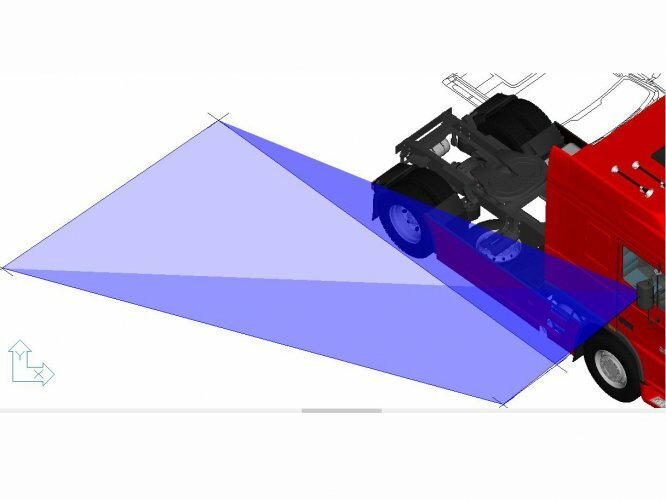 The mirror view of the driver can be plotted in relation to the other party and can be viewed in real time – giving rise to not only how long, but also how much of the pedal cycle/pedestrian was visible in the mirrors.